February 4, 2015 – The Rocky Mountain AIAA and Ball Aerospace & Technologies Corp. will host an evening talk about the K2 mission on Tuesday, February 24. Speakers will include Kipp Larson, the Kepler/K2 Mission Operations Manager and Dustin Putnam, the Kepler/K2 ADCS Lead. An overview of the new K2 mission during its first year of operations will be presented, along with a review of its performance and accomplishments thus far. 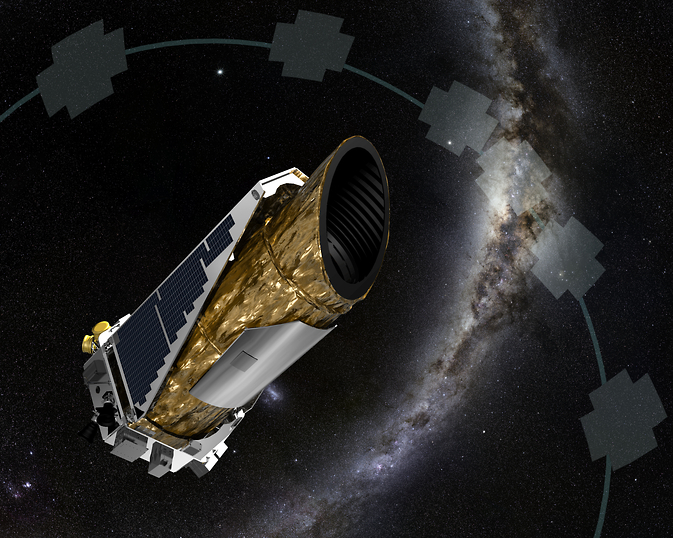 The Kepler mission was launched in April of 2009 with the goal of searching for Earth-sized planets in the habitable zone around sun-like stars. Kepler was highly successful, with over 1004 confirmed exoplanets in about 440 stellar systems, along with a further 3,171 unconfirmed planet candidates throughout its four-year primary mission. Six months into the extended mission, a second reaction wheel failed, ending Kepler’s search for earth-sized planets. Ball Aerospace developed a new method of attitude control in order to continue the search for extra-solar planets. Using the two functioning reaction-wheels and solar pressure to balance the spacecraft in roll the mission was allowed to perform a series of long, ecliptic-pointed campaigns to collect data for the astrophysical community that will inform their understanding of planet formation processes, young stars, stellar activity, stellar structure and evolution, and extragalactic science. A test campaign was undertaken that resulted in an in-flight demonstration of planet detection of HIP 116454b less than five months after the initial concept was devised. An overview of that test campaign will also be presented. A social will begin at 6:00 pm, followed by the program at 6:30 pm. Address: Ball Aerospace Boulder Campus, CO-9 Elk Horn Conference Room, 1600 Commerce St., Boulder, Colorado.